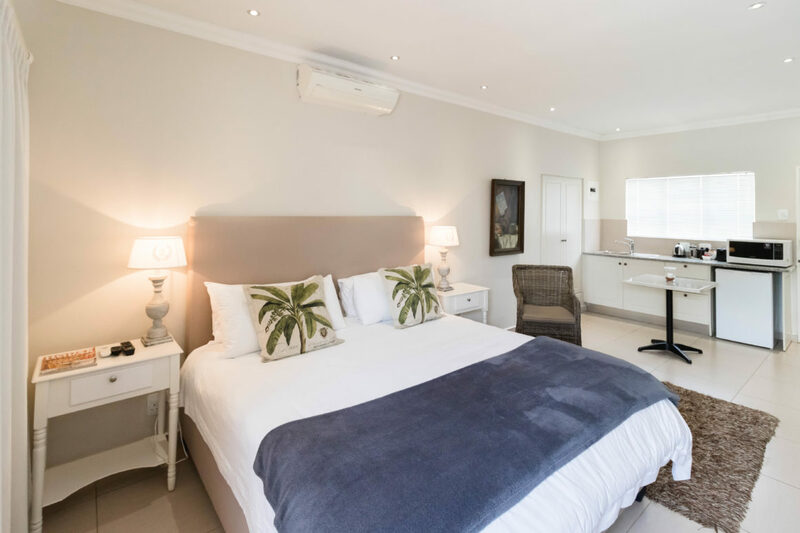 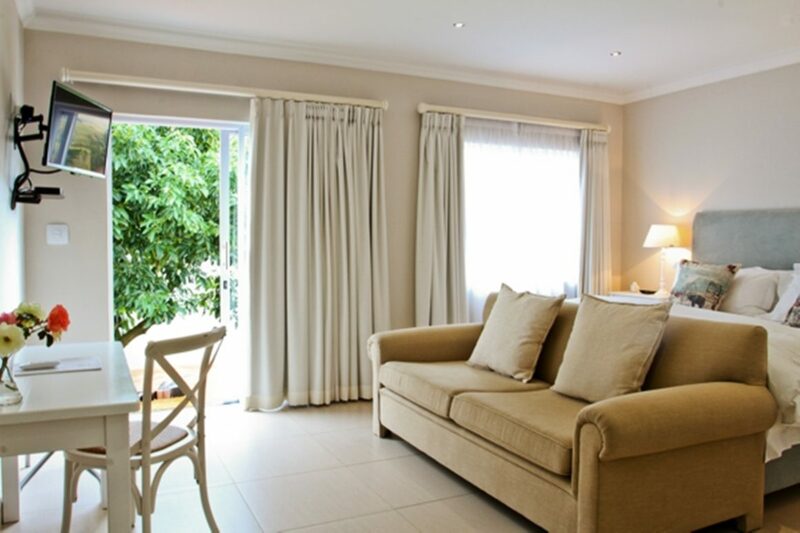 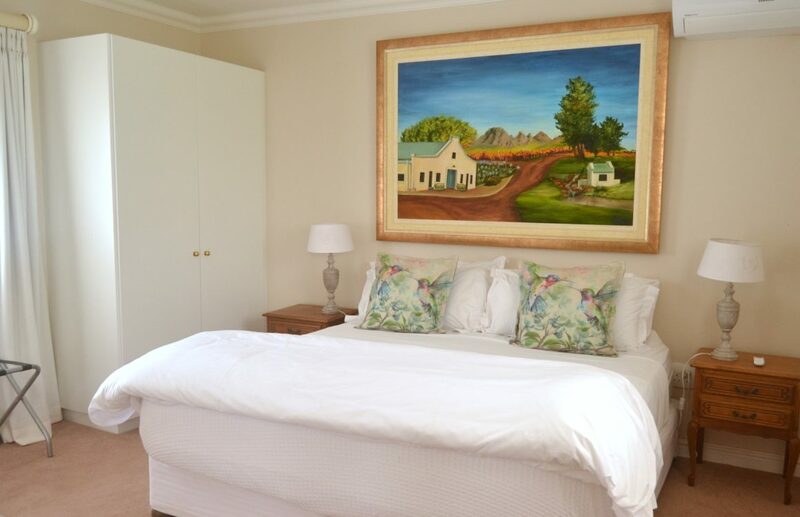 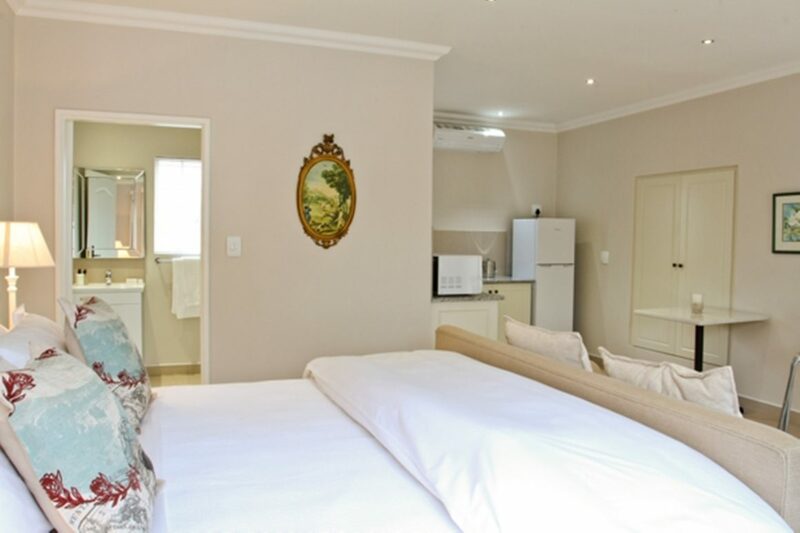 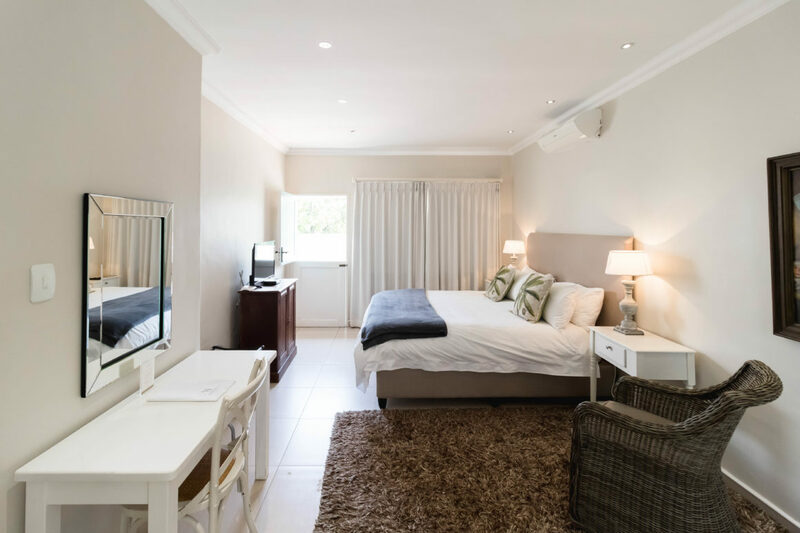 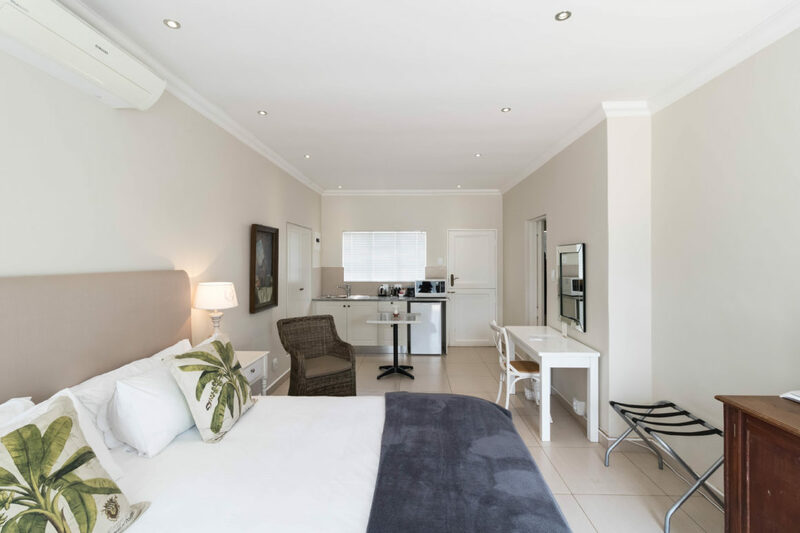 The Vineyard Cottages, ideal for a private getaway. 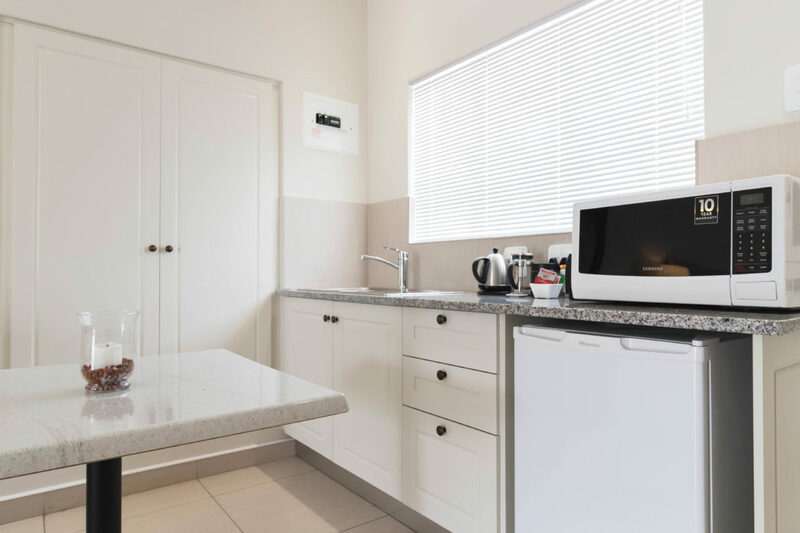 Six modern one bedroom cottages with en-suite shower, basin and toilet, with a separate lounge and small kitchen. 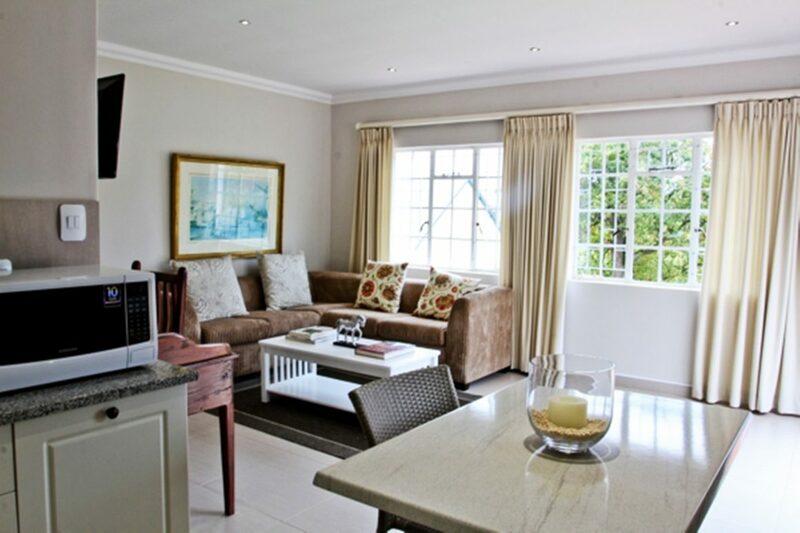 Four modern open plan cottages with en-suite, shower, basin and toilet and small kitchenette. 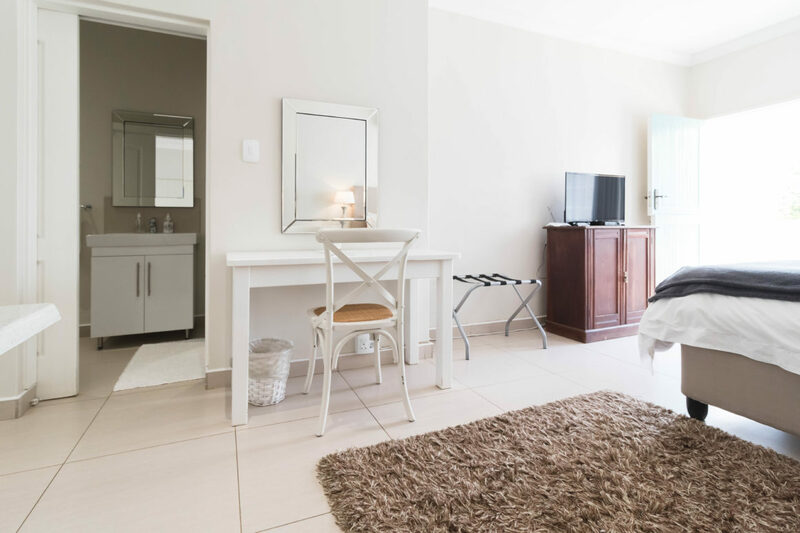 One modern two bedroom cottage, that shares the bathroom with shower, toilet and basin, the unit also has a small gulley style kitchenette. 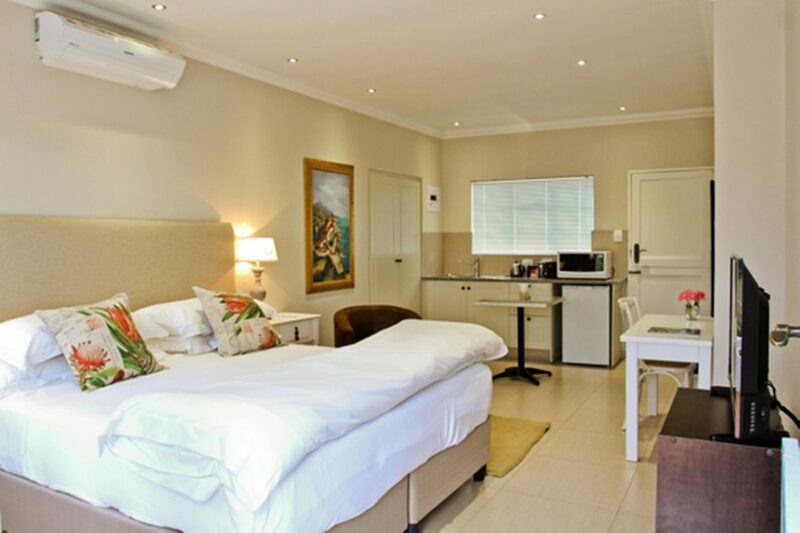 The rooms come with full amenities; Some rooms have small lounge areas, Patio with outside tables and chairs.